RuUp4It? 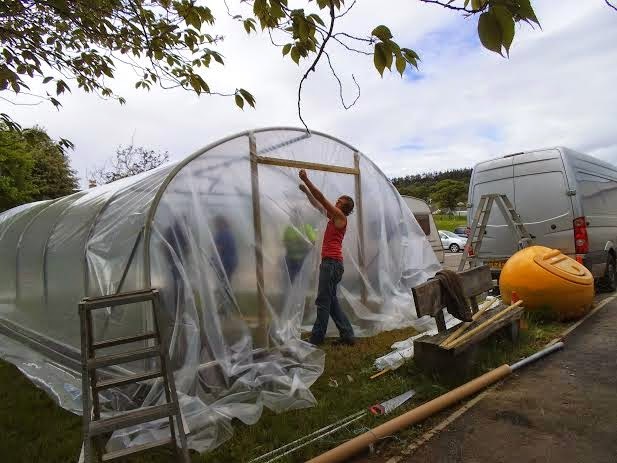 : Muirtown and Tarradale now have their very own polytunnels! 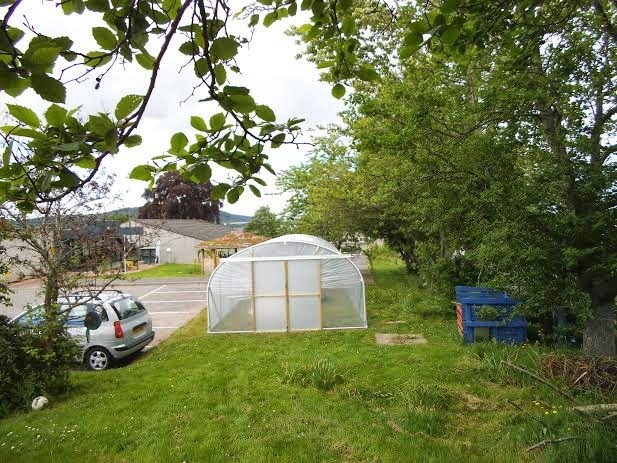 Muirtown and Tarradale now have their very own polytunnels! Another tunnel is going to St Clements School in Dingwall in the new term.